After a few quiet years, Favre-Leuba is back. 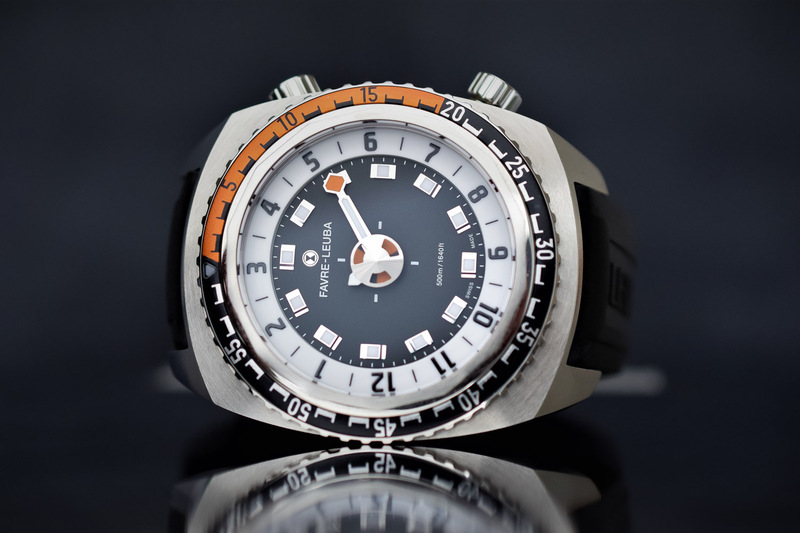 The brand is being reenergized with the launch of bold new designs such as the Raider Harpoon or the Raider Bivouac 9000, reimagining Favre-Leuba icons. 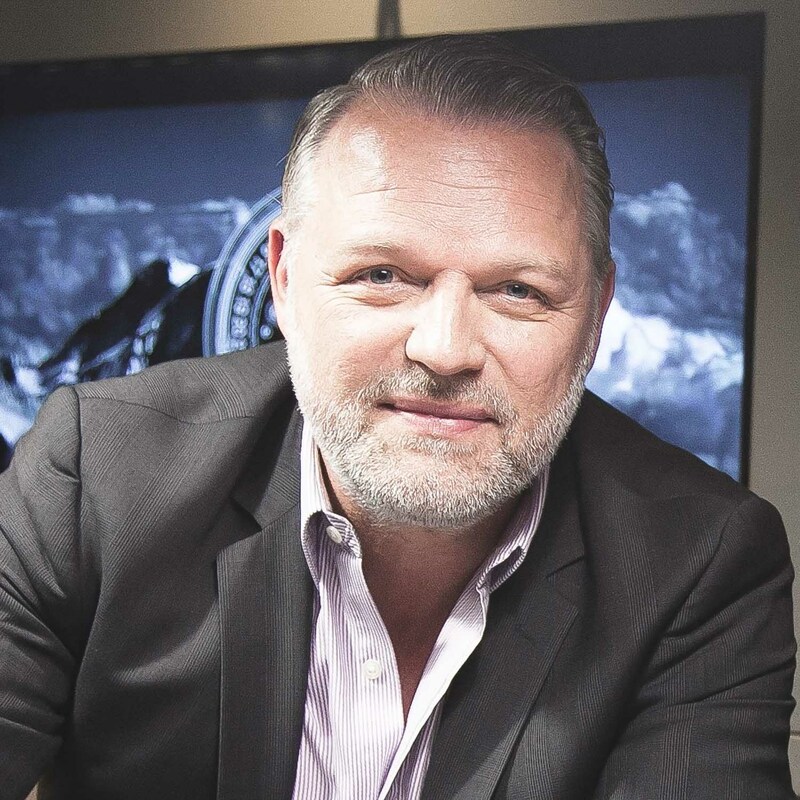 We have taken the opportunity to interview the man tasked with putting this illustrious brand back where it deserves to be, Mister Thomas Morf, CEO of Favre-Leuba. What is your first horological souvenir? My first horological souvenir was a handwound 3 hand watch with a purple dial. The brand name was Uranus and it was gifted to me in 1972 from my godmother. What got you into Favre-Leuba? 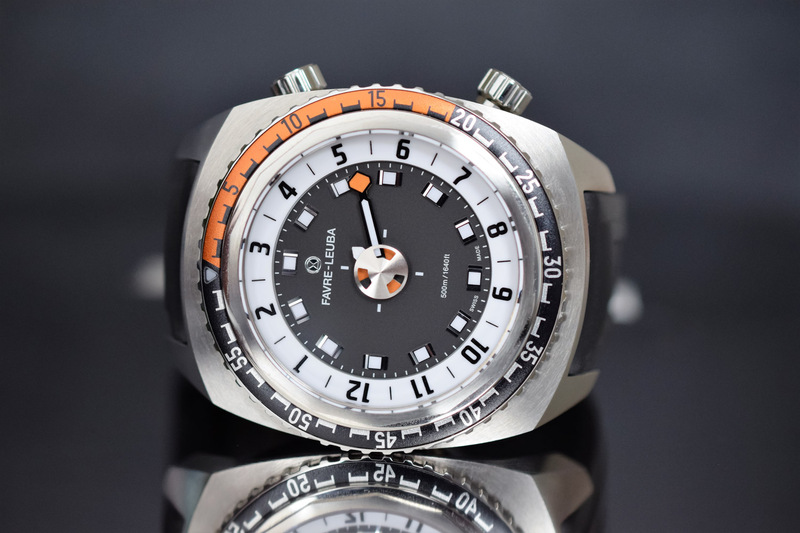 Favre-Leuba is known to me since the early 1970’s, when I’ve adored these watches at a jewellery store in Switzerland. Every Monday morning we had swim classes and the public pool was next to a shopping mall. Before going there, I always made a little window shopping and especially watches with a rotating bezel drew my attention. They had that sporty, dynamic look which I always loved and I still do today. That was the first encounter with Favre-Leuba. Then, in 1992, I almost bought a Favre-Leuba chronograph, but my financials wouldn’t allow me to pull the trigger, so I skipped the deal. 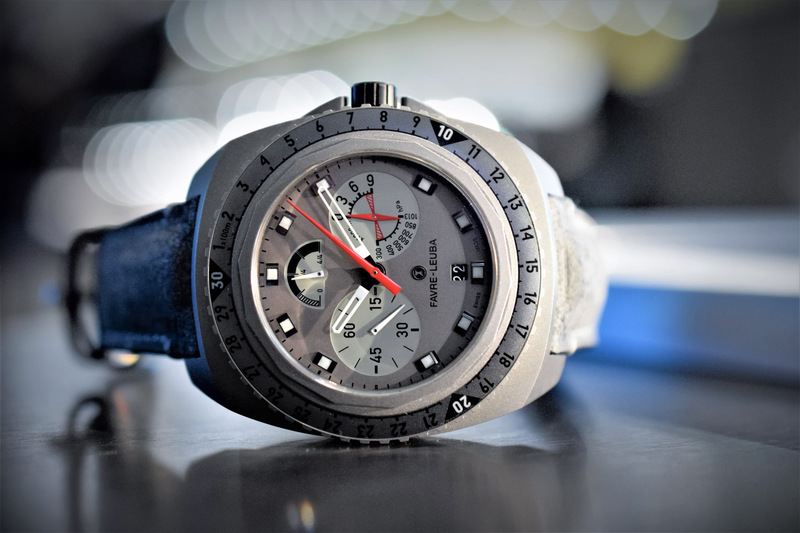 I always had a lot of respect for the brand with its great contribution to the Swiss watch industry. 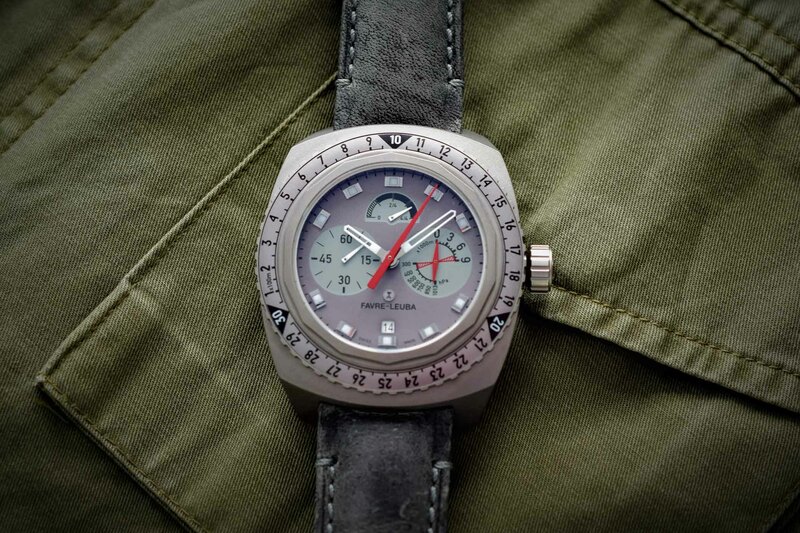 The Bivouac, the Sea Sky, the Bathy, timepieces with a great history and followership. Favre-Leuba’s “raison d’être” has been underlined as conquering new frontiers – Can you tell us more? 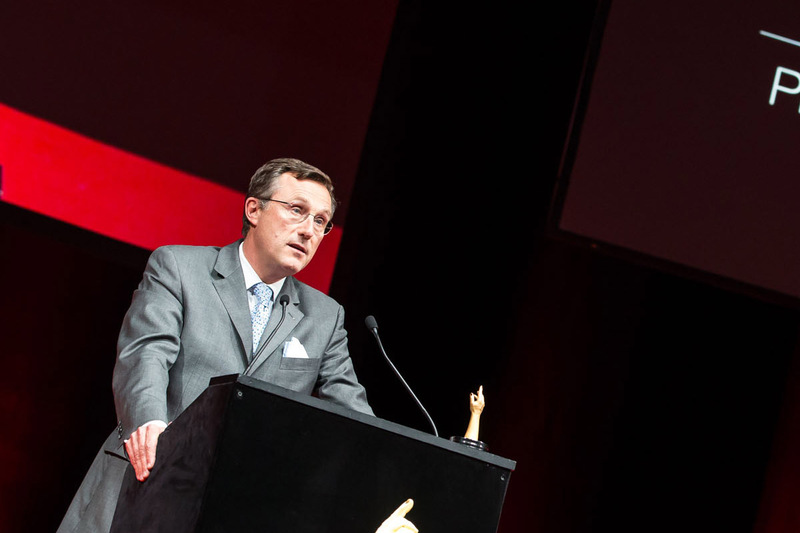 To challenge the status quo was always one of the drivers of Favre-Leuba since its inception. Doing things differently, making things better or develop something that never existed was incredibly important in the brand history. We’re going to continue on this path. This is what we owe to the brand and the Favre-Leuba followers. The brand needs to become relevant again. That’s the mission we have in our journey. Favre-Leuba has a century-old history, how to you capitalize on this unique heritage? Unlike many other brands who claim to be rich in history, this is undisputed with Favre-Leuba. 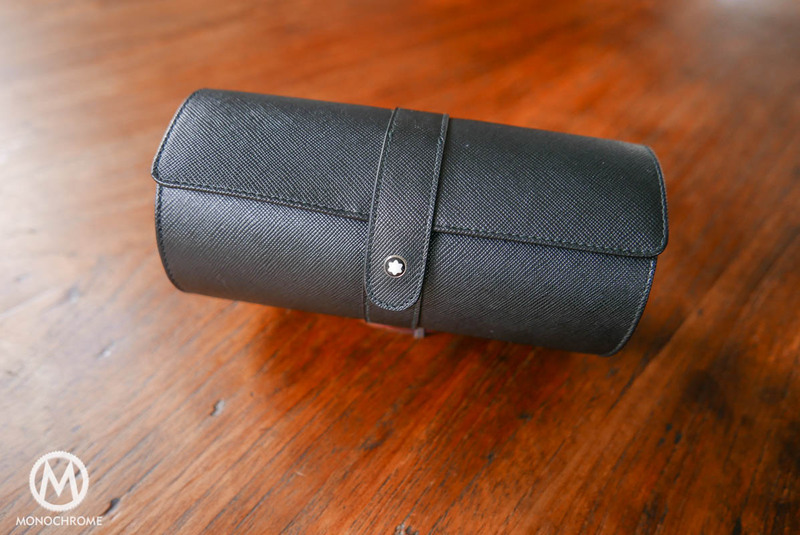 Any important watch museum, any important watch book, you’ll find Favre-Leuba there. Having a rich and century old history gives you legitimacy, but success is not guaranteed today or tomorrow. You have to be innovative, surprising, humble, you need a long-term strategy and the perceived value is very important. Last but not least, the people behind such a project are crucial. What are the biggest opportunities for Favre-Leuba? Favre-Leuba can build its new strategy on their accomplishments from the past. But that’s not enough, it helps for the legitimacy of our new strategy. One keyword is authenticity. How many brand can build the present and the future on that? How many brands are just trying to fabricate a story. Favre-Leuba has so much more to offer than most of the brands and we pursue our journey with an unmistakable approach. Always challenge the status quo and try to find new ways in doing things. One of the biggest challenge is time to get noticed. There is no overtaking lane on the road of desirability. Awareness can be bought, desirability has to be built. 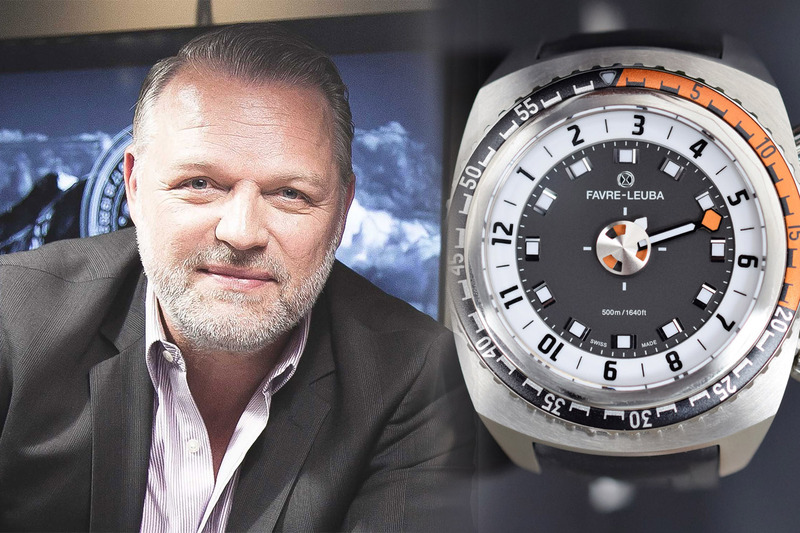 If there was only one Favre-Leuba watch? Always the one that is currently under development. 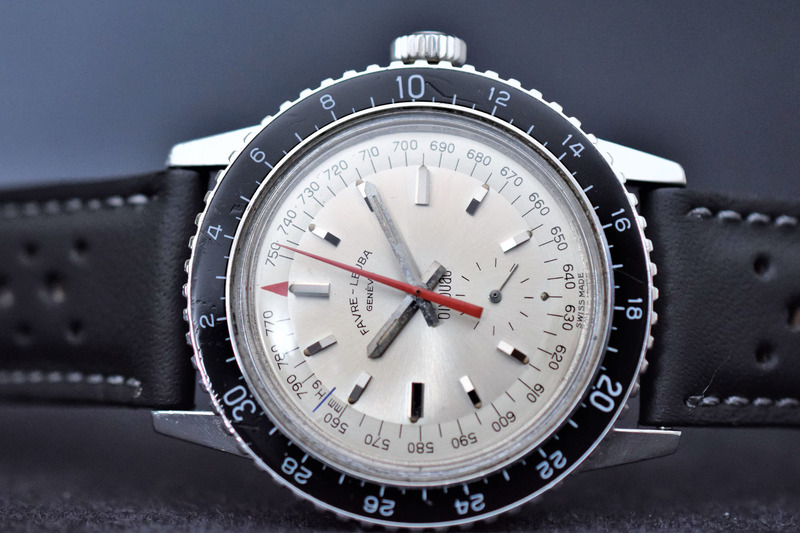 I have just been fortunate to purchase a Fabre-Leuba Datmatic, 1968 vintage. It is gorgeous, 9ct gold on a beautiful gold bracelet. A wonderful wristwatch.